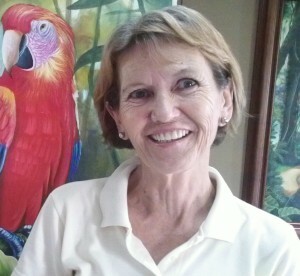 Ginny Ophof loves to help people define and live their dream in Belize Central America. 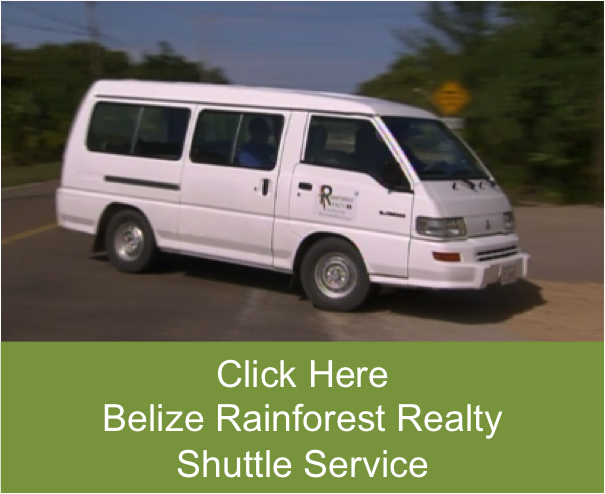 As a Realtor for Rainforest Realty, she does this through her countless effort helping people from all over the world find just the right property to live out their next life steps in Belize. When Ginny is not helping a clients find a home or property in Belize, you will find her talking to her next guest of the Belize Talk Radio Show on the Overseas Radio Network. Ginny is the Producer of Belize Talk Radio where she discovers and schedules some of the most fascinating personalities in Belize and Beyond. She loves working with the people of Belize helping them to have an avenue to express themselves and share all the great and interesting happenings in Belize. One minute you might find Ginny working with the First Lady of Belize, Kim Simplis Barrow, on her appearance on the Belize Talk Radio Show and the next she is working with Archeology department of Belize making sure the word of a new discovery is heard about throughout the world on Belize Talk Radio. Ginny is a fascinating person in her own right speaking 5 languages, living throughout the world and now living in Belize for several years.